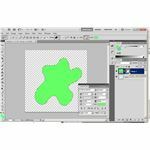 Photoshop Elements is a popular hobbyist version of the professional Adobe image editing program. 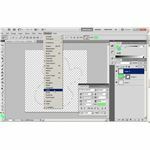 It can save and open Photoshop file formats, but has some limitations: adding a text path in Photoshop Elements is one of them. Adobe Photoshop Elements is a great tool for editing and organizing images, but it has some limitations. One limitation, the one being discussed here, is the absence of a tool that allows type to flow along a path. 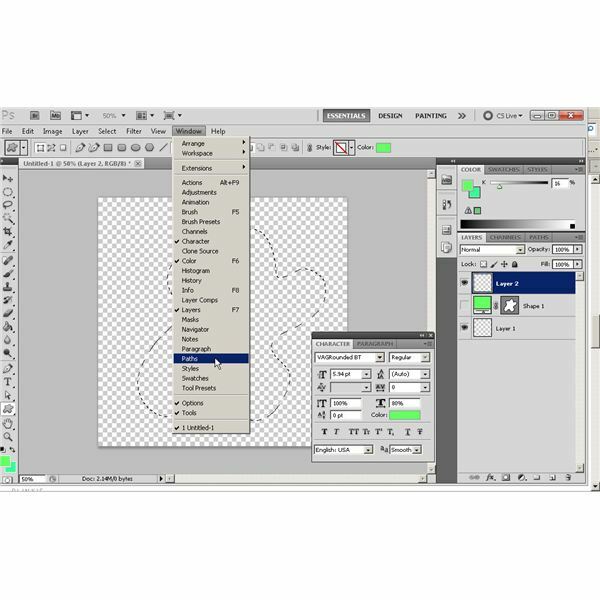 In spite of the fact that users cannot add a text path in Photoshop Elements, the program can edit and replace text along a path inside the program. 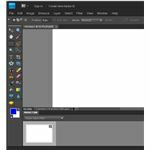 One way to get a text path to edit inside Photoshop Elements is shown here. 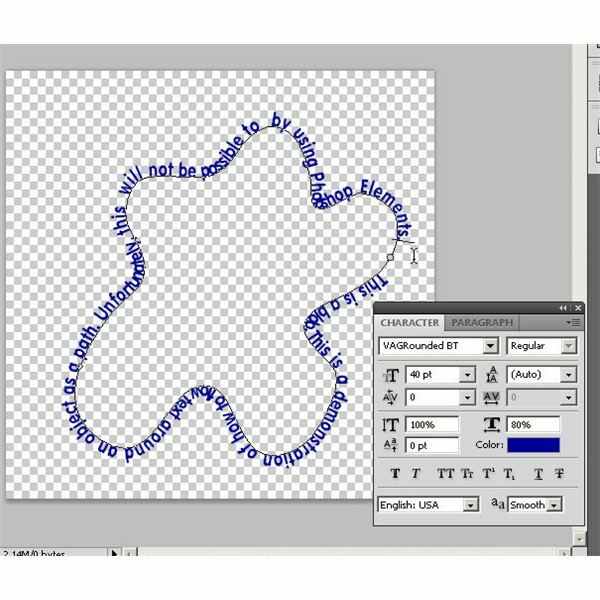 Although users cannot create a text path in Photoshop Elements, users can open and edit images that have text paths in the program. 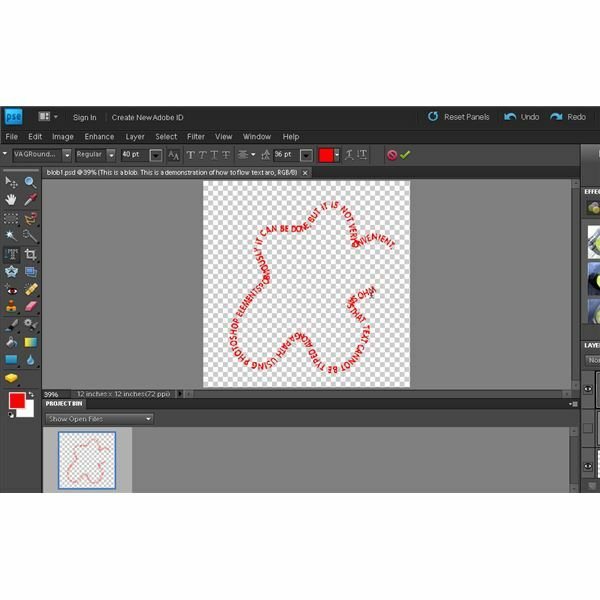 To do this, users must create their text paths by using Adobe Photoshop and then load the Photoshop file into Photoshop Elements. To get started with this, open Adobe Photoshop and create a new document. 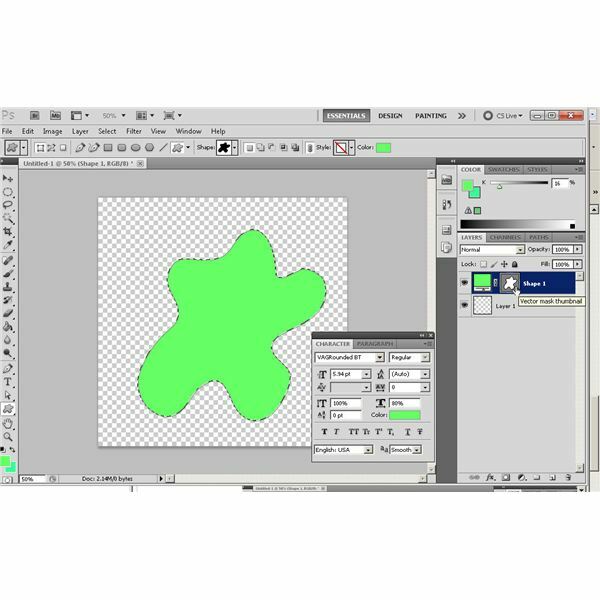 A new layer is added in the second step and then a shape is drawn on the canvas. This can be any shape, but to make things easy, a shape from the custom shape tool, Blob 1, is used here. 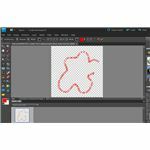 Now, <Ctrl>Left-Click on the blob outline in the "Layers" window to select the image. The blob should now be selected with a moving outline on the main canvas. Next, an empty layer is created above the custom shape. 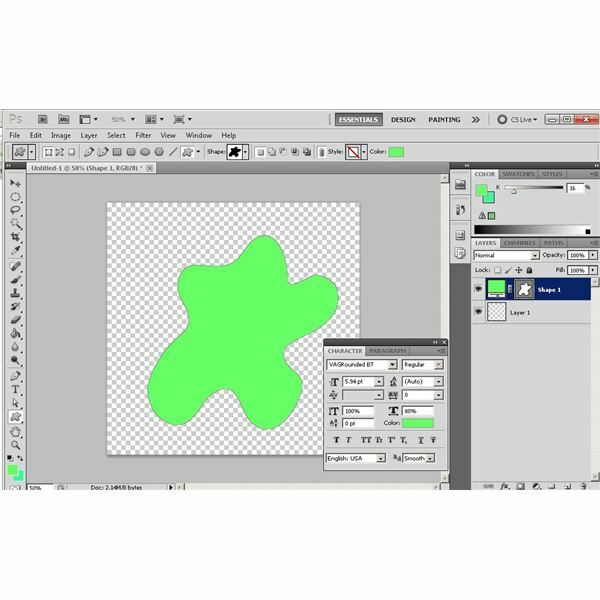 If necessary, the user can disable visibility of the layer that contains the custom shape to make the next step easier to perform. The moving border of the custom shape (the blob) should be visible even when that layer is hidden from view. Now, the "Paths" window should be opened by clicking on the "Window" option from the main menu bar. In the "Paths" window, the paths context menu should be displayed by clicking the small arrow at the top right corner of the "Paths" window. Choose the "Make Work Path" option from the list. The value in the tolerance window can be changed if necessary, but the default value should be acceptable. Click the "OK" button. A work path should now be visible on the canvas. The next step in this tutorial requires the user to grab the "Text" tool from the Photoshop tool box. An appropriate font and size should be selected. When the cursor is placed on the work path, the text should follow the shape. When this document is finished, it should be saved as a .PSD file. When that is done, Photoshop is no longer needed and can be closed. When the Photoshop file with the text path is opened in Photoshop Elements, the user should be able to edit and replace the text along the path as necessary. Notice that all the attributes of the text can be modified inside Photoshop Elements. In spite of its limitations, using a text path in Photoshop Elements is possible, although possibly not very convenient. The ability to use a text path in Photoshop Elements opens up a variety of opportunities for users. The obvious flaw in using this method of work is that many people may own Photoshop Elements, but may not own Adobe Photoshop. Under that circumstance, this tutorial will only have limited usefulness. Fortunately, some people have made text path templates available online for use by Photoshop Element users who do not have the regular Photoshop program. Free and premium text paths for this purpose can be found by searching Google.